Representatives from 15 Canadian fire departments and 5 other organizations attended the conference led by veteran fire officers and Massey executive team members John Miller and Curtis Massey. The Massey App continues to gain popularity as a tool for first responders to rapidly access critical building information during an emergency response, 24/7. 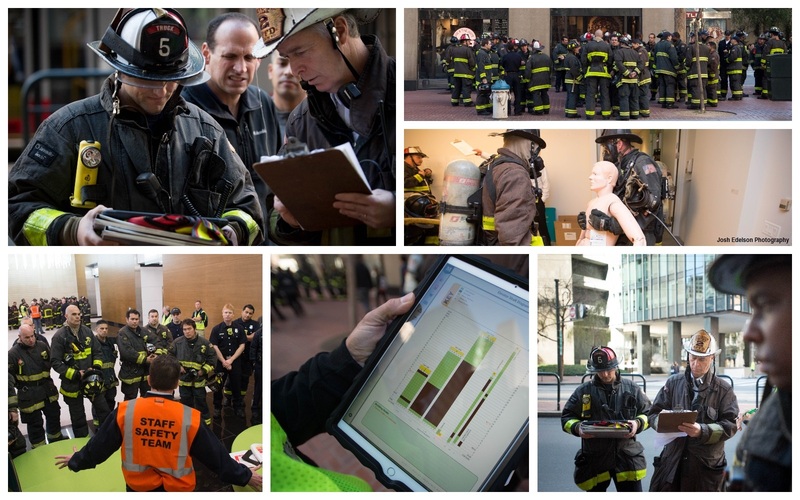 A successful 2 days of training in high-rise response best practices was held Feb. 11-12 in San Francisco, utilizing the revolutionary Massey App. 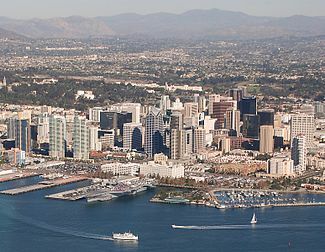 San Francisco Fire Department, Cushman and Wakefield who manages 525 Market, and veteran first responders from Massey Emergency Management all contributed to the event. 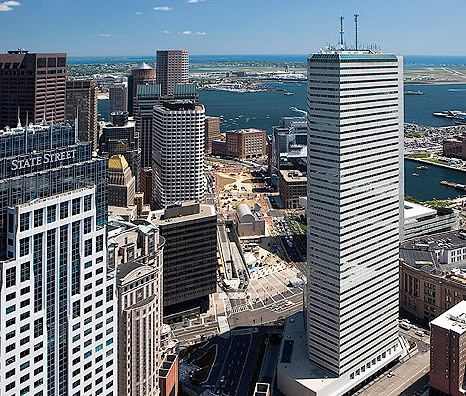 One Financial Center, a landmark Boston office building, is the latest to deploy The Massey App. One of the largest cities in the Southeast has deployed The Massey App to its first responder agencies. Atlanta Fire Rescue and Atlanta Police (Special Operations/SWAT) launched the program Feb. 1.